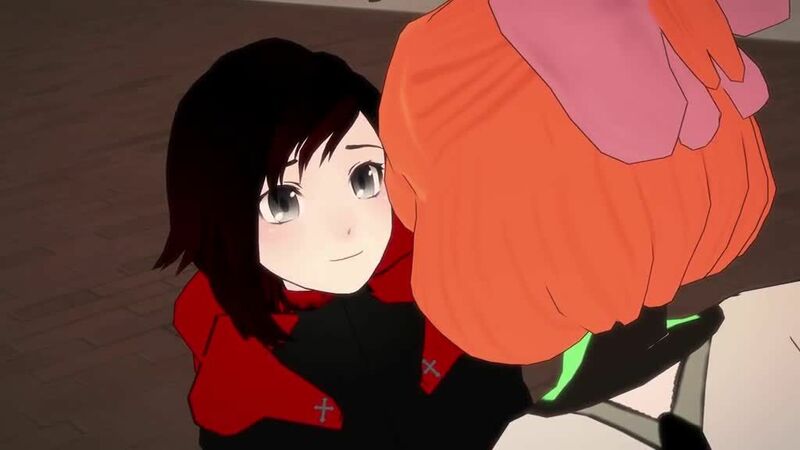 You are going to Watch RWBY Volume 1 Episode 9 online free episodes with HQ / high quality. Stream cartoons RWBY Episode 9 Online Team RWBY walks around the city of Vale during preparations for the Vytal Festival. Weiss leads them to the port, where a ship from one of the other kingdoms had just arrived. When they arrive, they notice the scene of a dust store robbery. The officers speculate the White Fang are responsible for the crime, though Ruby suspects Torchwick. At the mention of the White Fang, Weiss becomes incensed and gets into an argument with Blake about the group and the Faunus. In the meantime, Sun Wukong, a monkey Faunus stowaway from the incoming ship, creates a scene and runs past them while being chased by the police officers and the team follows suit, but Weiss collides into a girl named Penny. She introduces herself and says she is planning to participate in the combat tournament. Her odd behavior puts off the girls, and Weiss questions her ability. Afterwards, Weiss remains motivated to find the “filthy Faunus rapscallion”, but her attitude offends Blake. Their argument resumes and continues into the evening, even after they get back to their dorm room. Weiss then explains that the violence against her family’s company is the source of her distrust and hostility. In the heat of their arguing, Blake accidentally lets slip her association with the White Fang. Fearful, she quickly dashes out of the room and goes to Beacon’s courtyard. Staring at the statues, she removes her bow to reveal a pair of cat ears. In the day, the team are seen looking for Blake, who is revealed to be with Sun Wukong.